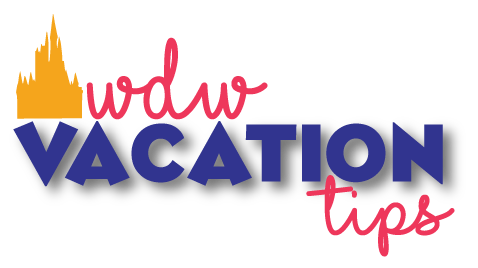 Welcome to our series on what to expect during each month at Walt Disney World. We break down the essentials month by month so you know how to best prepare for your trip or to help you chose which month you want to take a trip to Disney World. Here is what to expect when visiting Disney in August. August is a sign the summer is coming to an end and with that means a slight amount of relief from the heat. With schools in the south heading back in session at the beginning of the month you start to see crowd relief by the end of the month. This is the perfect opportunity for those of you who have kids that start school in September to take a trip. Things are changing this year as for the first time Epcot’s Food and Wine Festival and Mickey’s Not So Scary Halloween party actually start at the end of August! This may have an impact on the typically low crowds you see at the very end of August and beginning of September. Again you can expect Florida to bring on the heat in August. As well it is still the rainy season so you do not want to forget to pack the ponchos! On average, in August you can expect high of 91 degrees and an average low of 75 degrees. Our best tip, outside of packing shoes that hold up in the rain and ponchos is to take a scheduled afternoon break. The heat is at its worst during the afternoon. After you have lunch plan to go back to your room. At your hotel, you can enjoy a nap, AC, the pool, a movie, or anything else that will give you a break from the suppressive Florida heat. Party nights are starting earlier than ever this year. Tickets are available to attend on 8/25 and 8/29. 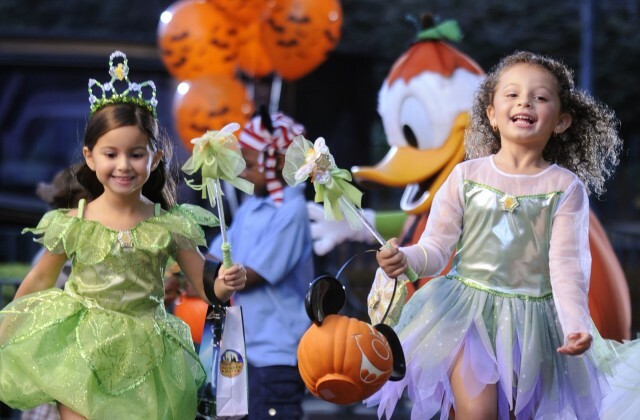 For more information, check out Mickey’s Not So Scary Halloween Party Guide and don’t forget our Disney Costume DIY for Mickey’s Not So Scary Halloween Party. For the first time ever, the Epcot International Food and Wine Festival kicks off on August 31st. We expect that this will bump up crowds earlier than ever in September.